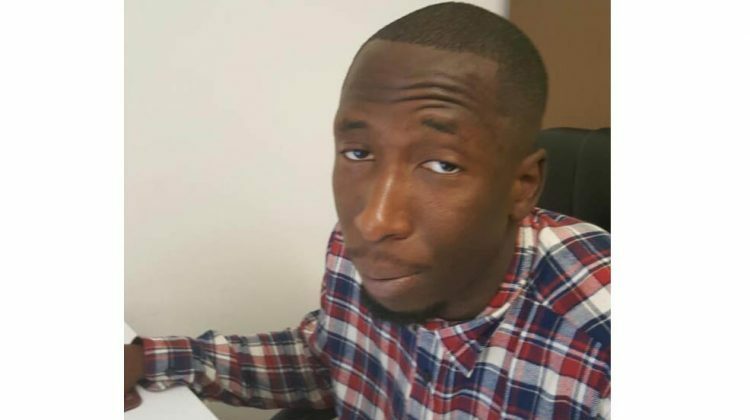 A man, aged 20, has been arrested following the murder of Scotty Kouebitra in Croydon on Halloween. This makes the fourth arrest in connection with the stabbing. Two other men in their early 20’s have been arrested in the last week. A 16-year-old boy appeared at the Old Bailey last Thursday charged with Kouebitra’s murder . 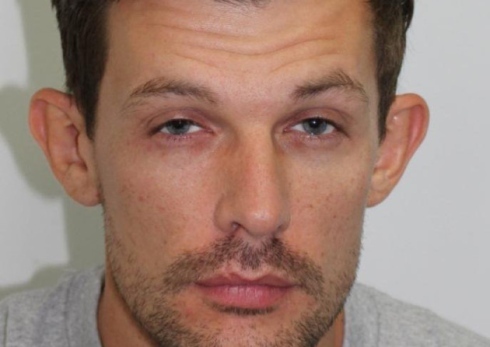 Pentonville Prison escapee James Whitlock, 31, was captured last weekend at a house on Shepherd’s Lane, Homerton and is now being held at a north London police station. Two other men, aged 48 and 19, were also arrested at the address on suspicion of assisting an offender and remain in custody. The other escaped prisoner was arrested last Wednesday at an address in Ilford, and is in hospital receiving treatment for a leg injury sustained during the escape. The two men reportedly escaped using a diamond-tipped saw to cut through bars, leaving mannequins in their beds to fool guards. 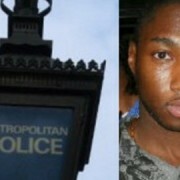 The police have reissued an appeal for any information regarding the murder of Marvin Couson, who died last summer 13 years after he was shot at a bar in Shoreditch. The new request for information marks what would have been Couson’s 41st Birthday. 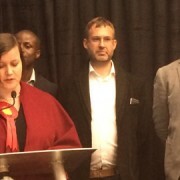 Detective Chief Inspector Noel McHugh, from the Homicide and Major Crime Command, said: “This is a tragic case. Marvin’s family visited him every single day in hospital for 13 years before his death and they still don’t know who shot him or why. 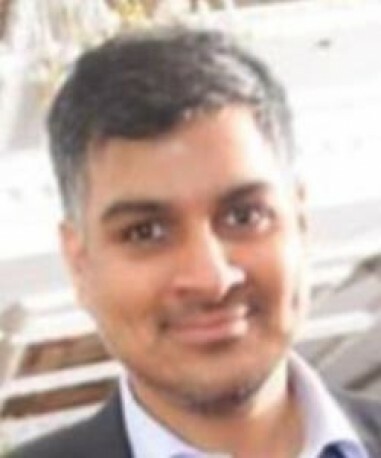 Concern is growing following the disappearance of 36-year-old Sandeep Rakhra on November 8 from his home in Tower Hamlets. Police are appealing for the public’s help to locate Rakhra, who left to attend a weekly exercise class and never returned. Rakhra is described at being around 6 ft 3 with dark hair and of medium build. He is of Indian heritage and was last seen wearing black Adidas tracksuit bottoms with red strips, a black jacket, navy blue trainers and a grey hat. 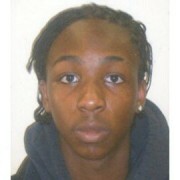 Anyone with information should call the police on 101 or missing people on 116 000. A teenager is in hospital in serious condition following a knife attack on Stoke Newington High Street, in Hackney. The victim, who is said to be in his late teens, stumbled into The Bagel House, opposite the police station, with serious wounds to his back. The attack took place just after 12:30pm on Thursday November 17. Police have arrested three people; two for affray, and the third for the possession of a knife. The victim was rushed to an unidentified hospital and is said to be in a ‘serious condition’.